The Haven is used by different groups of children during the week. 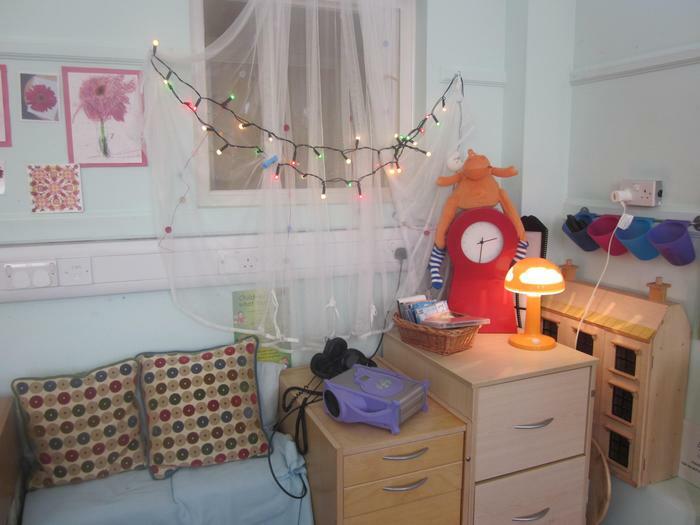 It provides a welcoming and comfortable environment with a home-like atmosphere, where children can learn in smaller groups rather than in the main classroom. The adult-child ratio is higher, allowing for greater opportunities for 1:1 attention. Routine is important and each session is highly structured, the aim being that skills gained by children in The Haven are transferred to their learning back in the classroom. 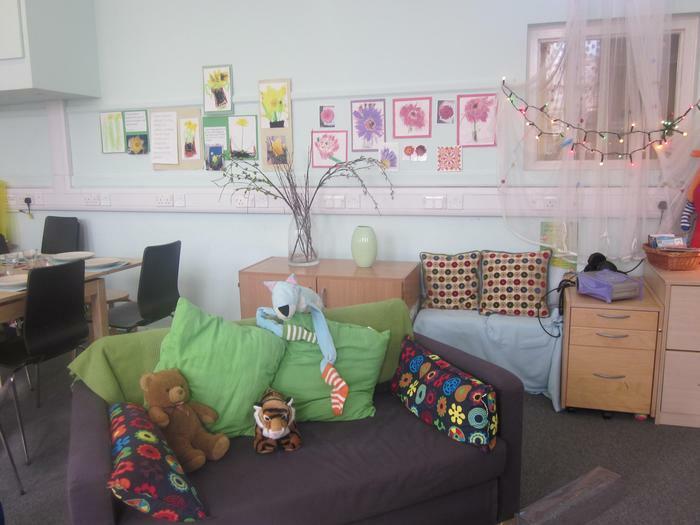 The Haven is sometimes used for Nurture activities, which focus initially on supporting children with their social and emotional development. In particular, self-esteem and confidence is developed, and this in turn leads to the children becoming more effective and independent learners and members of their class. Sometimes, 'Muscle Man' sessions also take place in The Haven. These are to help with physical development which strengthens the core, and also builds up stamina. All provision within The Haven is carefully planned, and complements the curriculum delivered in the regular classroom. Class teachers are involved in identifying children who will benefit, and there is regular liaison between the class teachers and Haven staff.